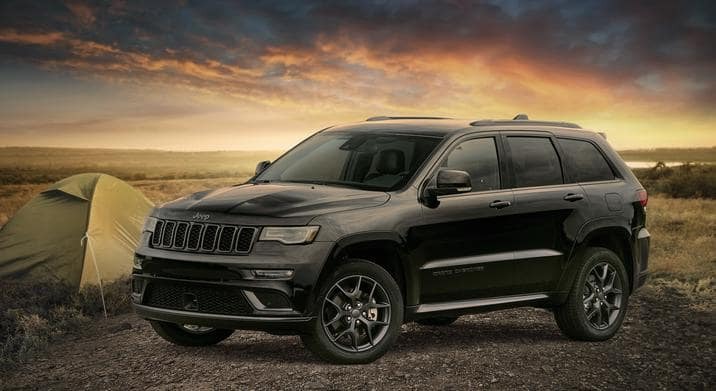 The 2019 Jeep Grand Cherokee is an SUV that is capable of doing anything. Whether you’re needing to transport your family or wanting to go off-roading, this vehicle is designed to handle any whether or train. 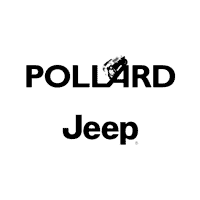 “Add the Quadra-Lift air suspension on the Limited, Overland, as well as Summit models that can increase the ride height of the SUV from 6.4 inches to 11.3 inches or lower it slightly while cruising down the highway for better fuel economy and this vehicle becomes even more special.” Serving Thornton, Denver and Longmont, Colorado.